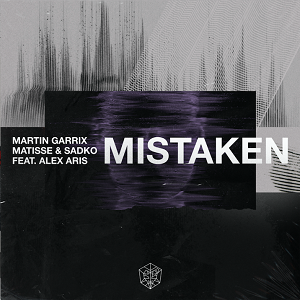 Martin Garrix and Matisse & Sadko finally dropped their long-awaited collaboration ‘Mistaken’ at this year’s Miami Music Week. 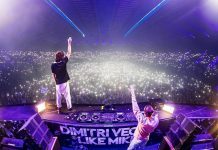 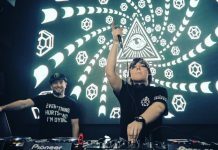 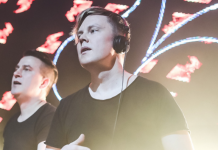 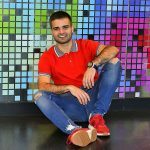 The original of the glorious ‘Mistaken’ was premiered during Martin‘s Ultra Music Festival set in Miami last Saturday, while fans should know the Club Version already. 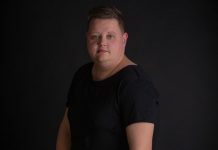 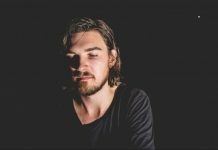 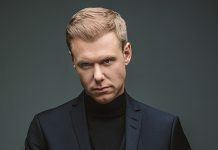 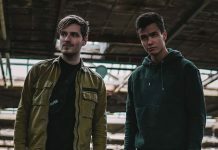 The latest in a long line of collaborations with the Russian duo like ‘Together’, ‘Forever’ and ‘Dragon’, ‘Mistaken’ sees them team up with Swedish singer-songwriter, Alex Aris. 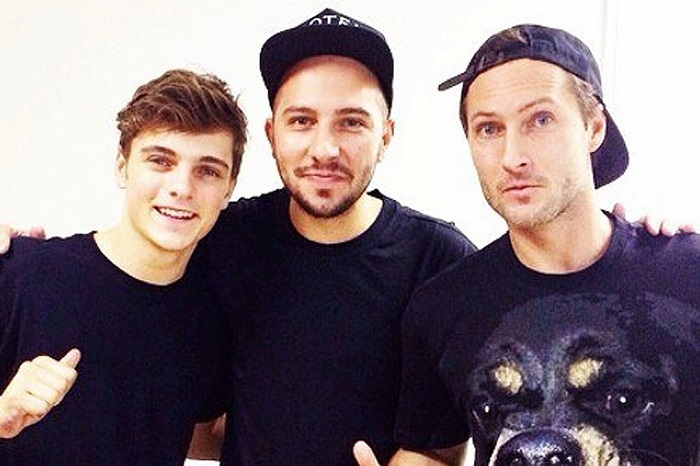 It would be hard to deny that this is the feel-good anthem of the year so far! 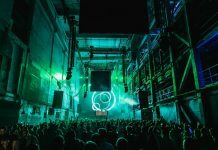 The Club Version was premiered by Garrix during his Amsterdam RAI show during ADE last year, opening his momentous set with a bang.